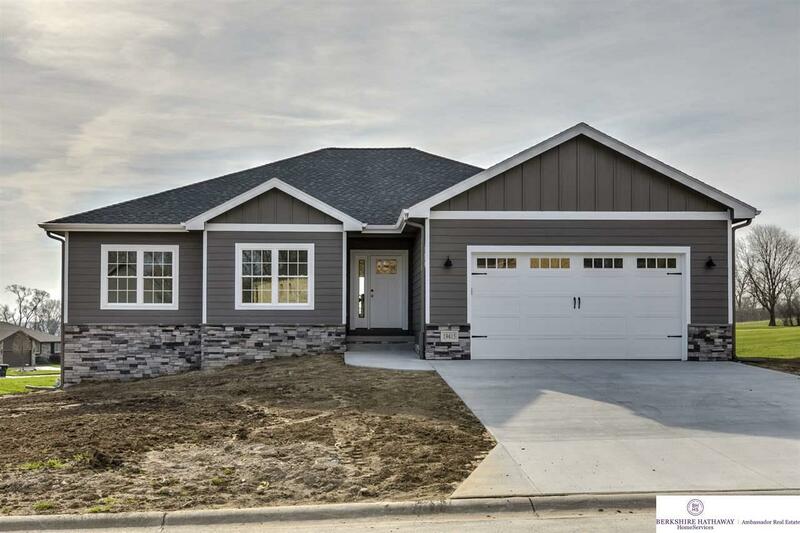 Beautiful Ranch Walkout Home located on a cul-de-sac in Buccaneer Bay subdivision. Too many upgrades to list. 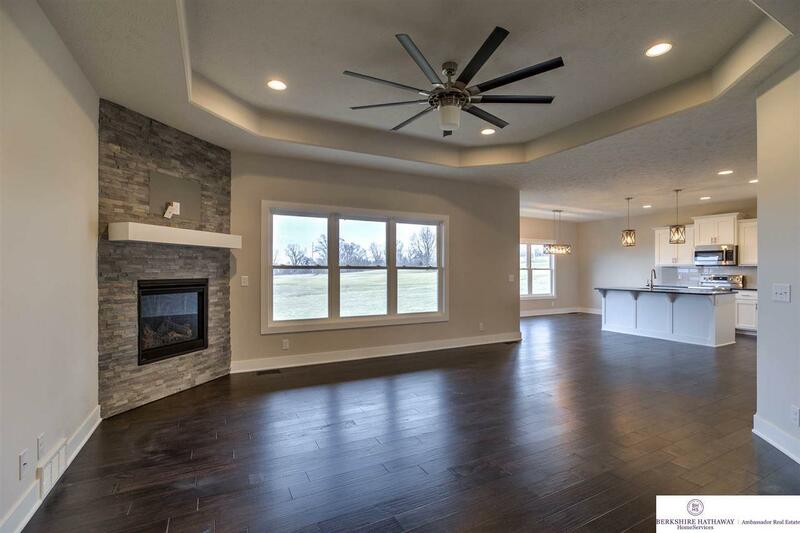 High quality new construction HOME minutes from Offutt AFB and the Omaha metro. Fantastic layout with the latest design trends. 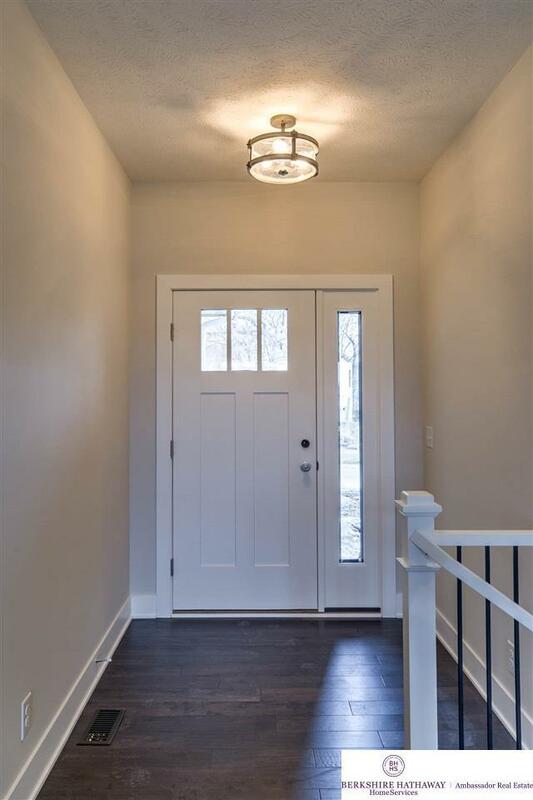 Drop zone, separate laundry room, large kitchen pantry, custom cabinets, engineered wood and tile flooring, granite throughout, stone fireplace, large master closet, walkout basement, sprinklers, full sod, oversized garage and much more. 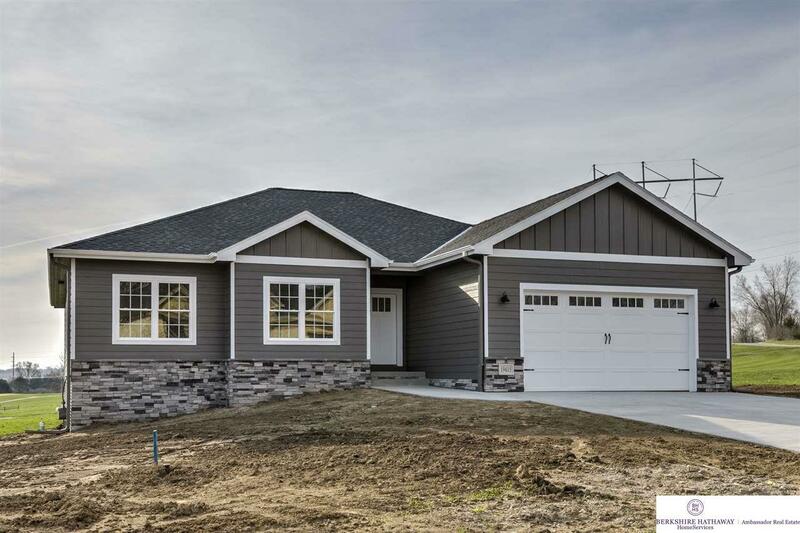 Exterior features nice lot that backs to the golf course.